We revamped a WordPress site for business consulting company MPI. We created a brochure style site. The site does not have an abundance of content, but rather is aimed at explaining quickly what the company does. Because it’s a WordPress site, it’s ultimately easily scaleable, should the company decide to add additional content. We gave the site a more modern design than it had and, importantly, made it mobile-friendly. The site is “responsive” in that it responds to screens of different sizes. 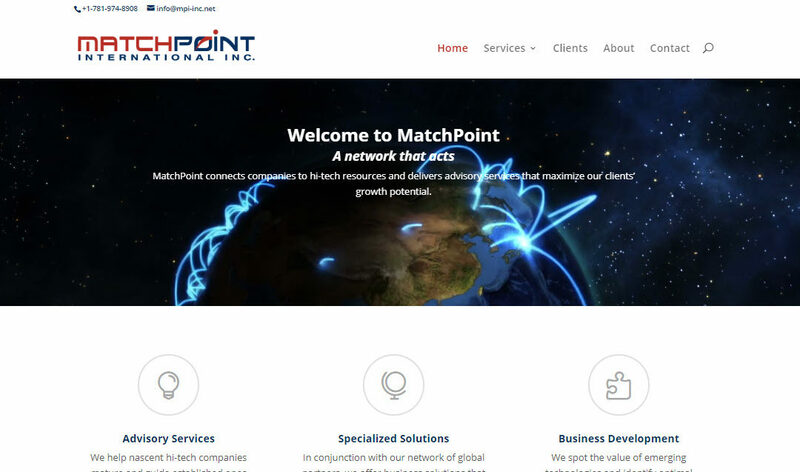 While MPI hosts the site elsewhere, the company chose GoatCloud to provide it with managed WordPress services whereby we keep the site software up to date, back up the site regularly and monitor it for security and performance.